Organic Mattresses and Linens to Relieve Chemical Sensitivity. Organic Mattresses, Sheets and Pillows. Natura All Natural and Organic Latex Mattress Delivered to Canada. Looking into Buying a Stearns and Foster Latex Mattress. Bunkie Board as Foundation for a King Size Latex Mattress. 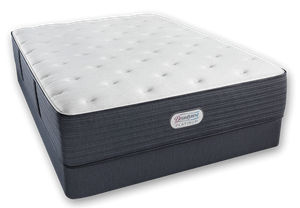 Simmons Beautyrest World Class Raleigh Plush Firm Mattress. Natura of Canada is 100% Safe, Chemical Free Mattresses with Natural Fire Retardant. A Latex Mattress Topper Delivered Free to Canada. Stearns & Foster Villa Daniela Latex Luxury Plush is the wrong mattress for a bulging disc pain.